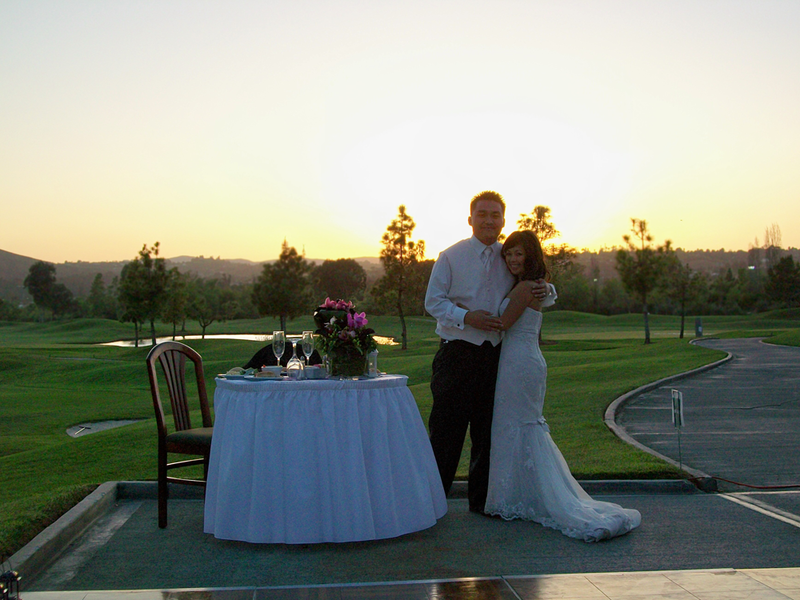 At The Vineyard at Escondido, our experienced and helpful events and catering specialists are dedicated to creating unique occasions reflective of your personal style and vision. From weddings and receptions to golf tournaments, fundraising galas, and business meetings, our team is committed to making your event unforgettable. We offer a variety of spectacular indoor and outdoor event venues guaranteed to make your event truly unforgettable. 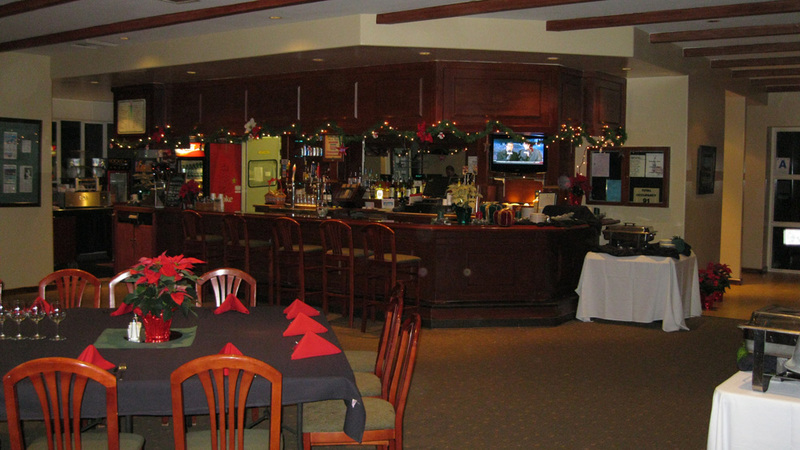 From our 5,000-square-foot Spanish-style Clubhouse to our beautiful wedding site on Hole #5, our premier event facilities are complemented by an experienced team of on-site catering and event specialists available to assist with every detail. 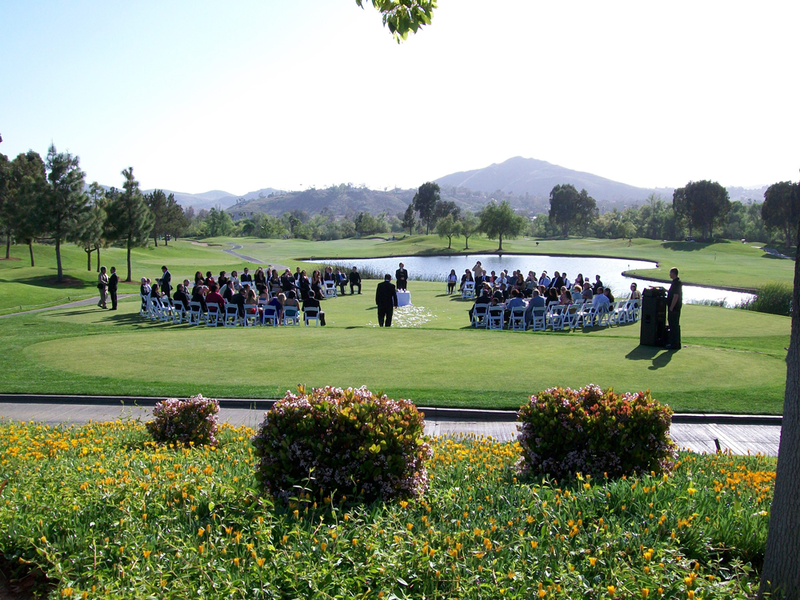 The Vineyard at Escondido offers an experienced team of events specialists and a variety of beautiful spaces accommodating events of all sizes and types.